Condition You’re viewing this beautiful Louis Vuitton Alma PM Monogram Canvas Handbag. 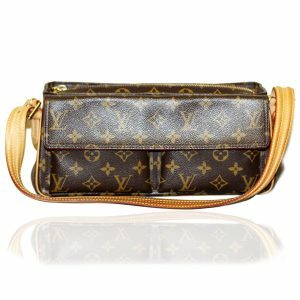 This is a classic Louis Vuitton purse that can be worn daily. 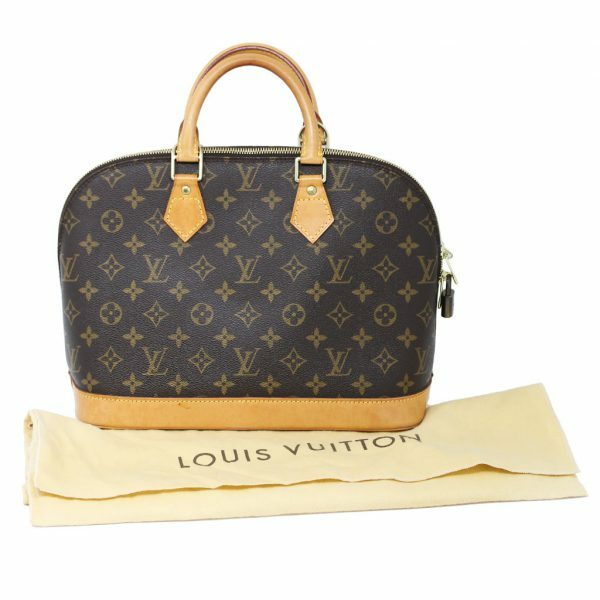 This purse is pre-owned and will show signs of wear. 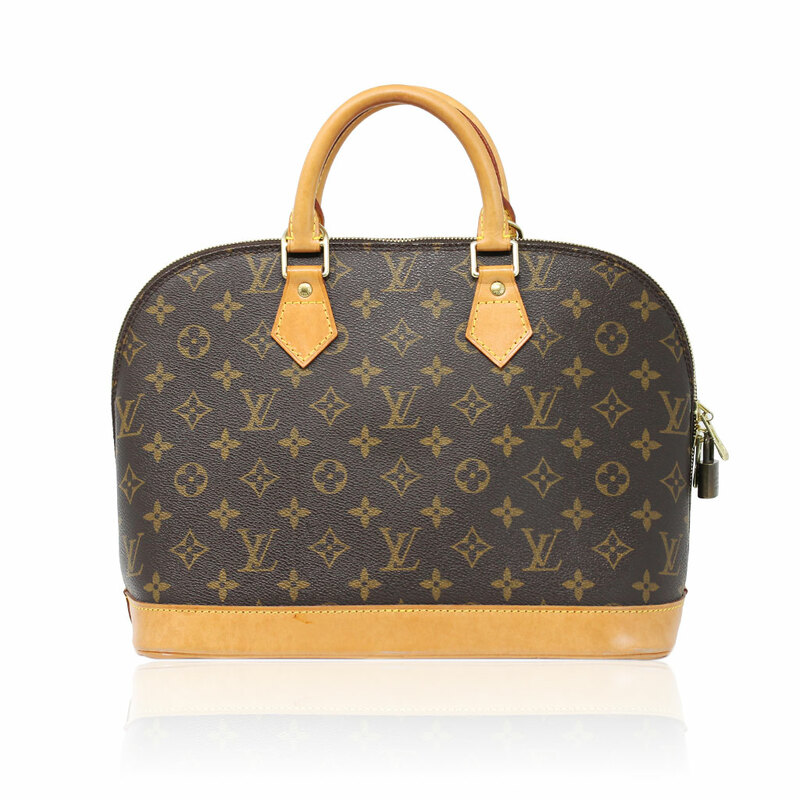 The brown monogram exterior is free and clear of any rips, tears, scratches or scuff marks. 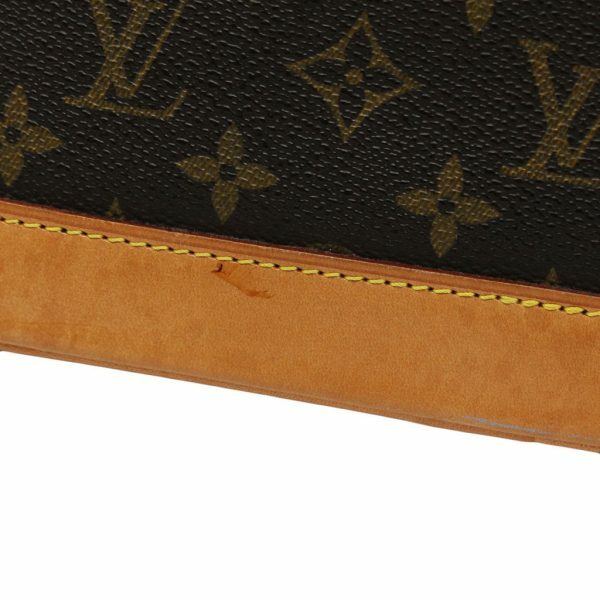 The cowhide leather trim along the bottom and corners does show visible scuff marks, and dark stains, even tanning from use. 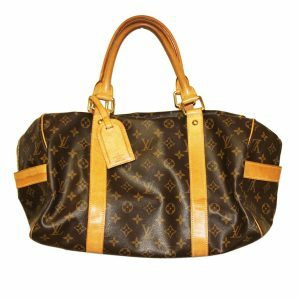 The cowhide leather rolled handles also show visible tanning from handling and have a drop of 3.5 inches. 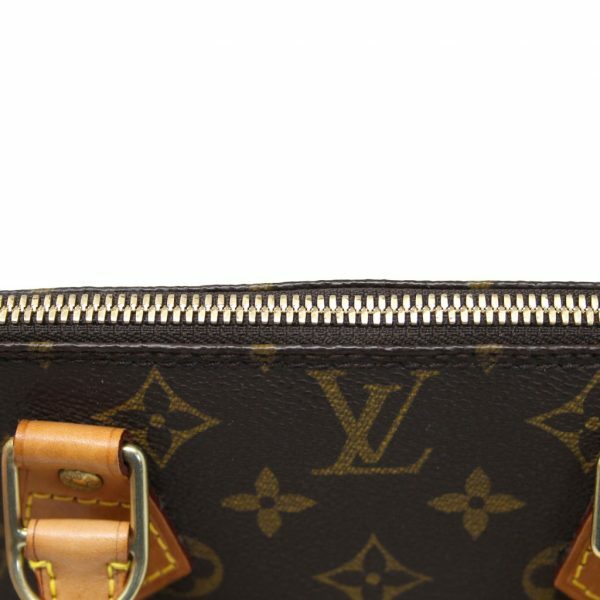 The bottom of the purse shows faint scratches in the leather from use, but no major imperfections. 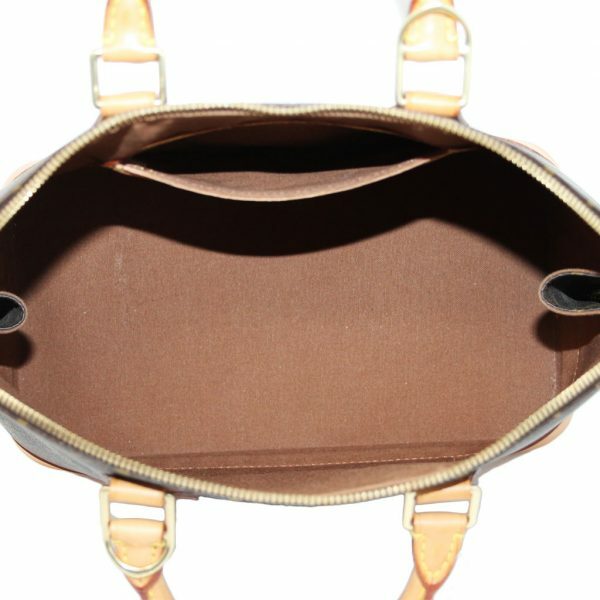 This purse has a golden brass zipper which opens the purse to the interior. 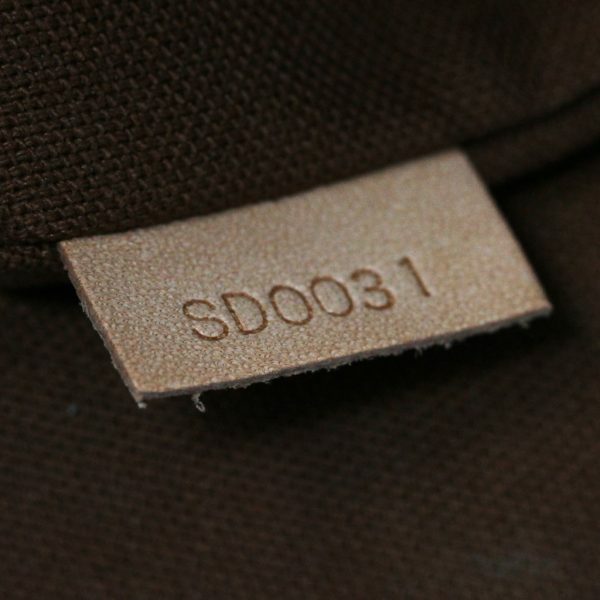 Inside is a brown canvas interior lining with one small pocket compartment. 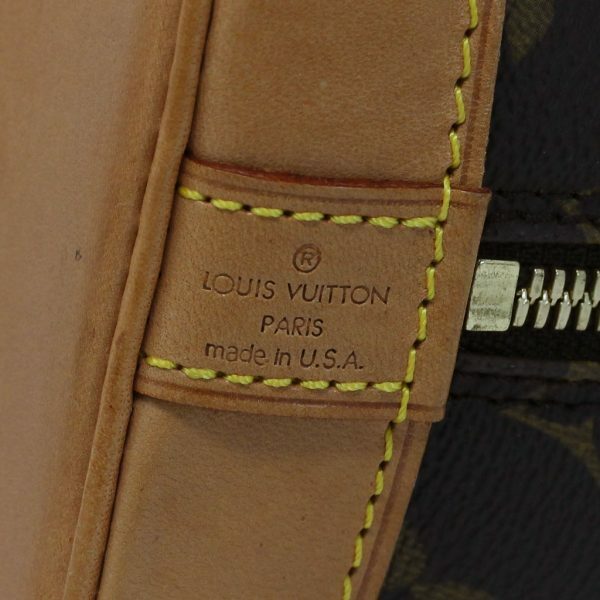 The interior is very clean with no pen marks, make up stains, rips or tears. 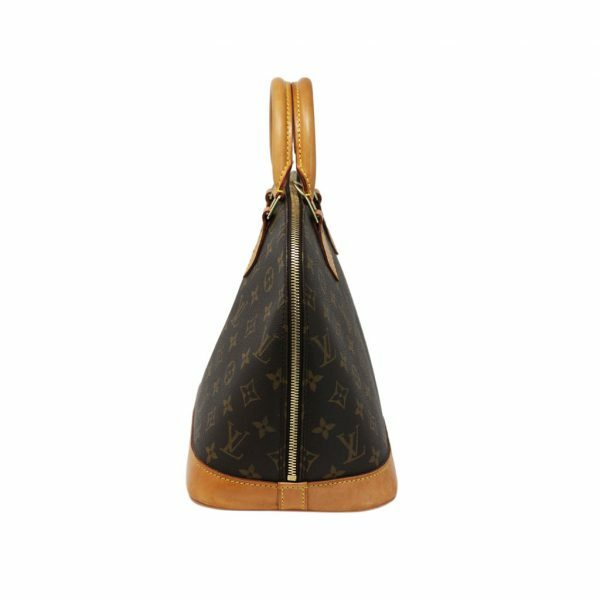 There is a faint but pleasant perfume smell inside the purse. 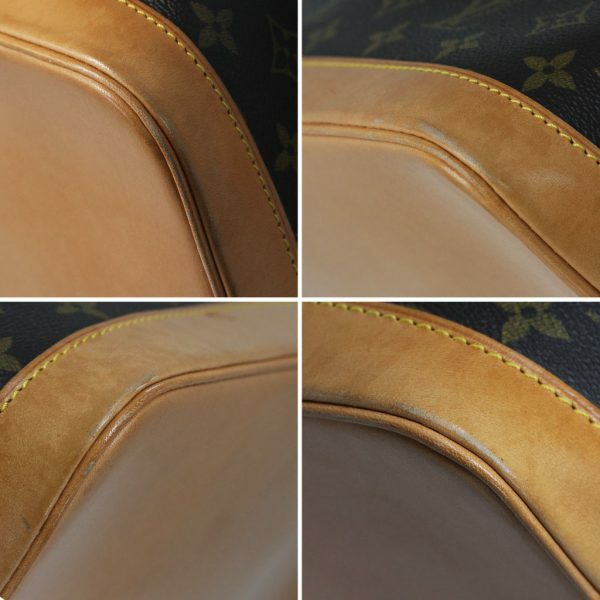 On the very bottom of the lining you may see an outline of a stain in certain lighting. 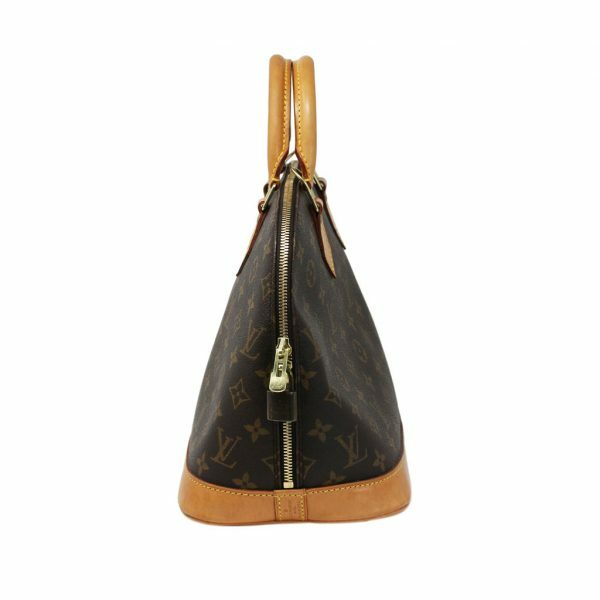 This lightweight purse is perfect for any season. 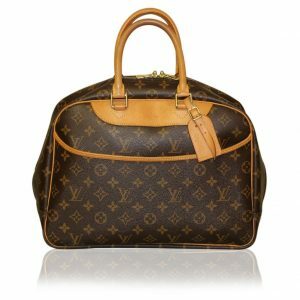 Comes with original dust bag and padlock. There are no keys. 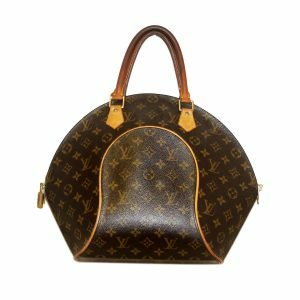 Buy this purse now or make us your best offer.